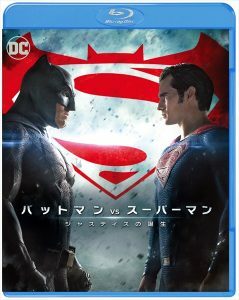 『バットマン vs スーパーマン ジャスティスの誕生』の謎に迫るエピソード５、６公開！ (c) 2016 Warner Bros. Ent. All Rights Reserved. TM & (c) DC Comics. (c) 2016 Warner Bros. Ent. All Rights Reserved. TM & (c) DC Comics.